A gradient is defined by two or more colors, which are blended seamlessly. The colors start from the given start point and end to the given end point. 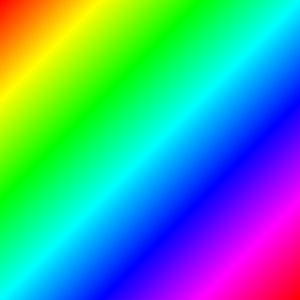 This property defines the ending point where the color at gradient position of 1.0 is rendered. 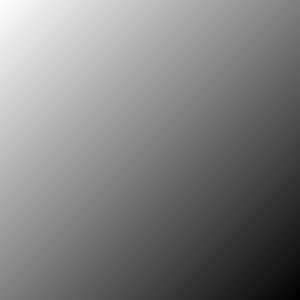 Colors at smaller position values are rendered linearly towards the start point. The point is given in pixels and the default value is Qt.point(0, height). Setting the default values for the start and end results in a full height linear gradient on the y-axis. 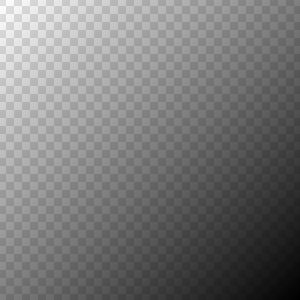 A gradient is defined by two or more colors, which are blended seamlessly.  The colors are specified as a set of GradientStop child items, each of which defines a position on the gradient from 0.0 to 1.0 and a color. The position of each GradientStop is defined by the position property, and the color is definded by the color property. 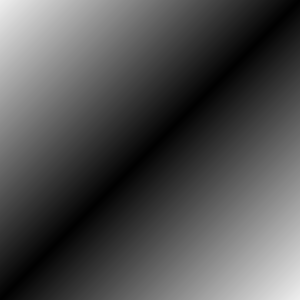 This property defines the starting point where the color at gradient position of 0.0 is rendered. 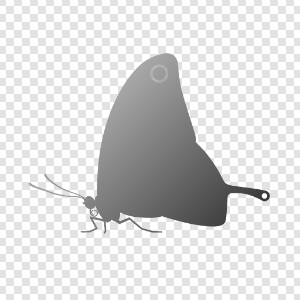 Colors at larger position values are rendered linearly towards the end point. The point is given in pixels and the default value is Qt.point(0, 0). Setting the default values for the start and end results in a full height linear gradient on the y-axis.